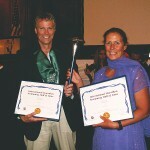 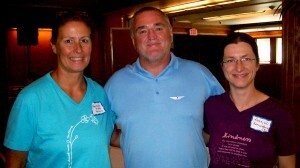 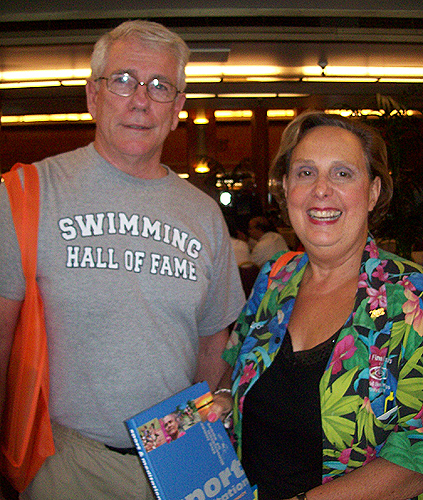 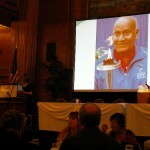 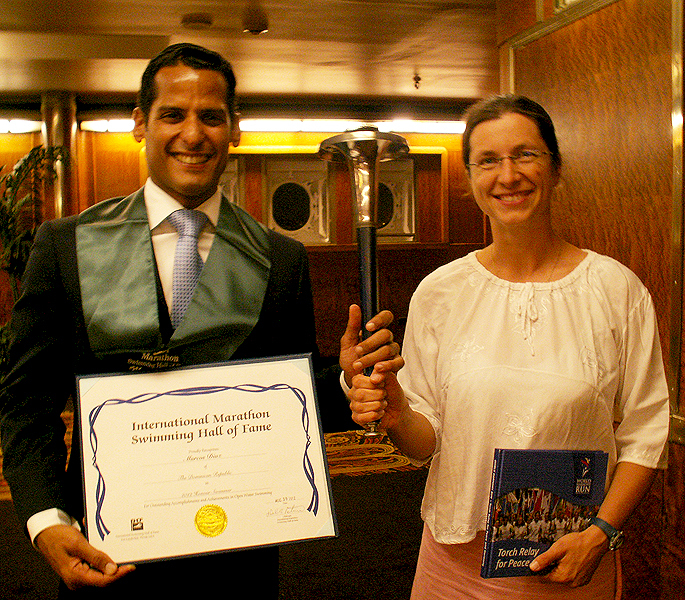 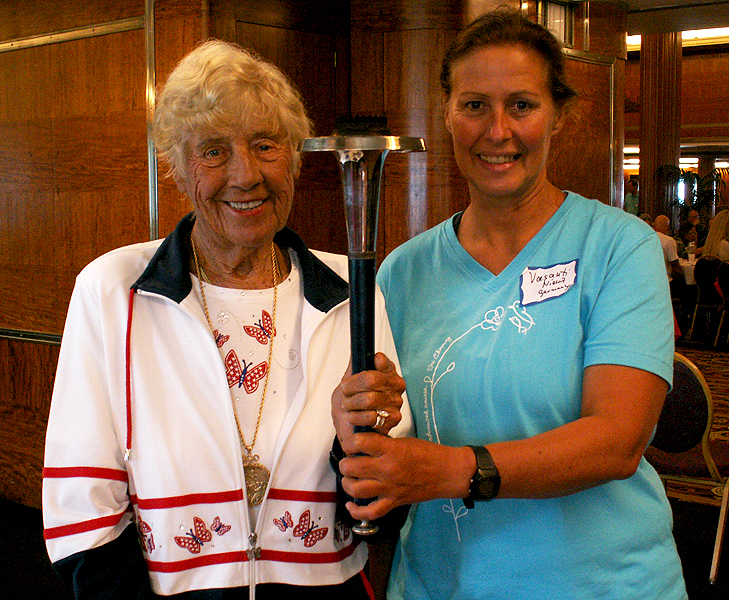 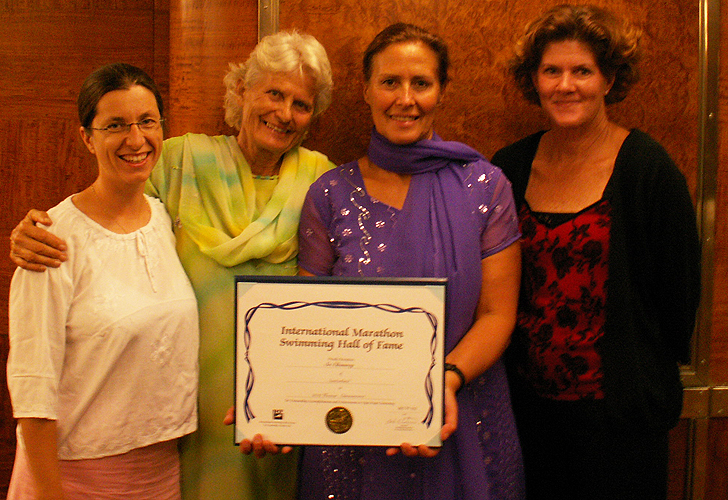 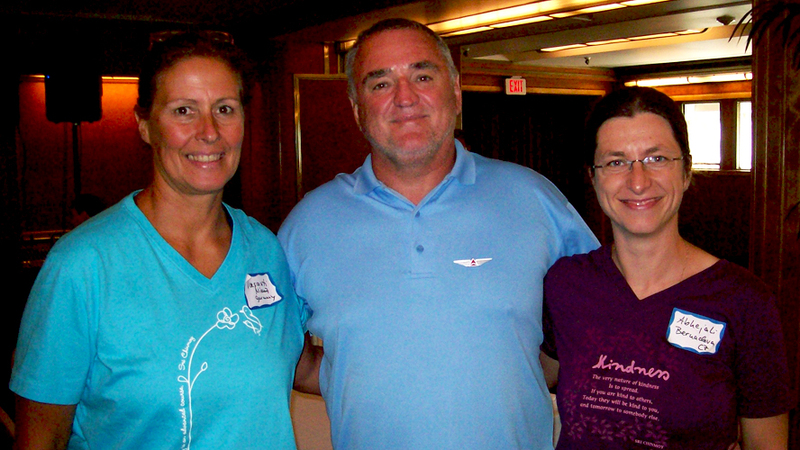 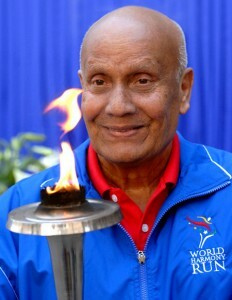 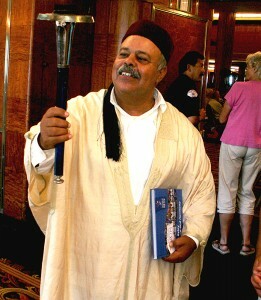 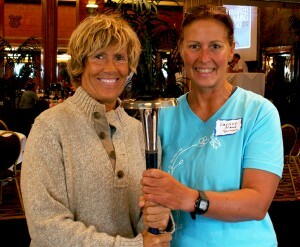 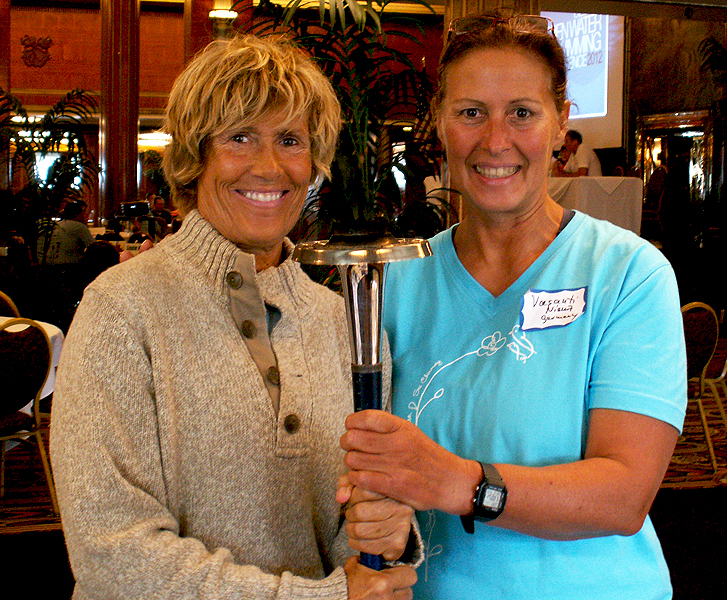 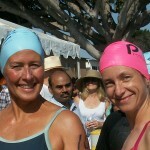 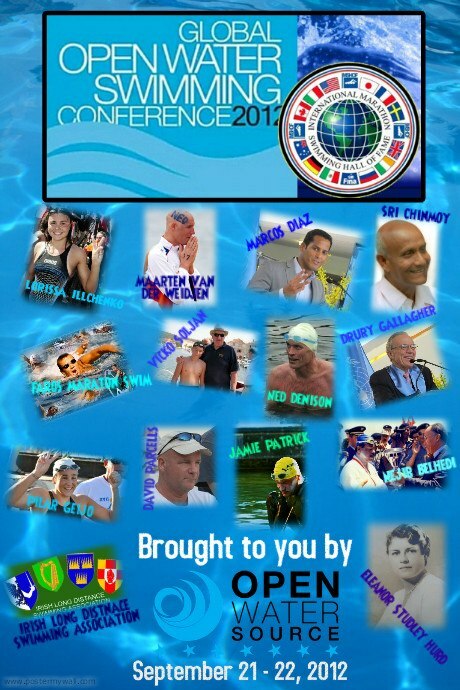 The International Marathon Swimming Hall of Fame has selected the honorees for the year 2012. 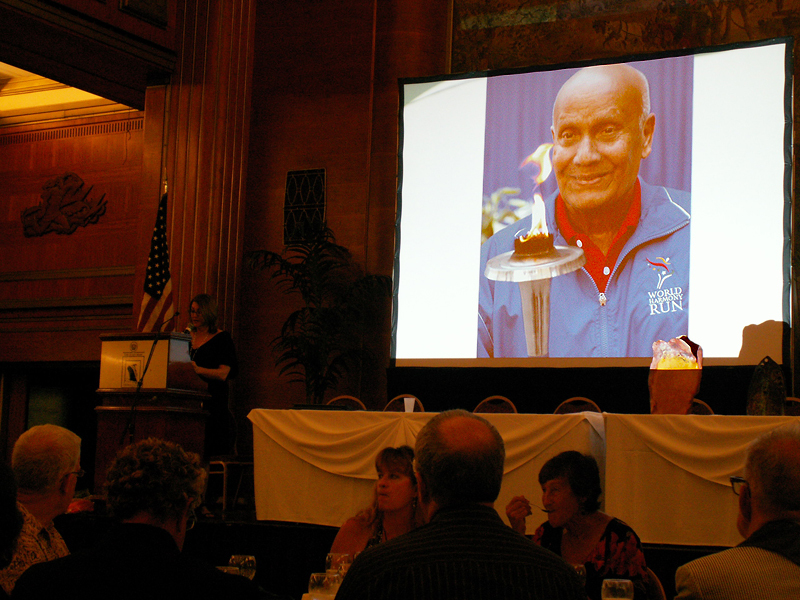 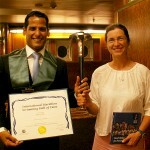 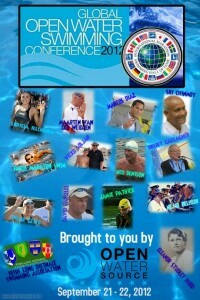 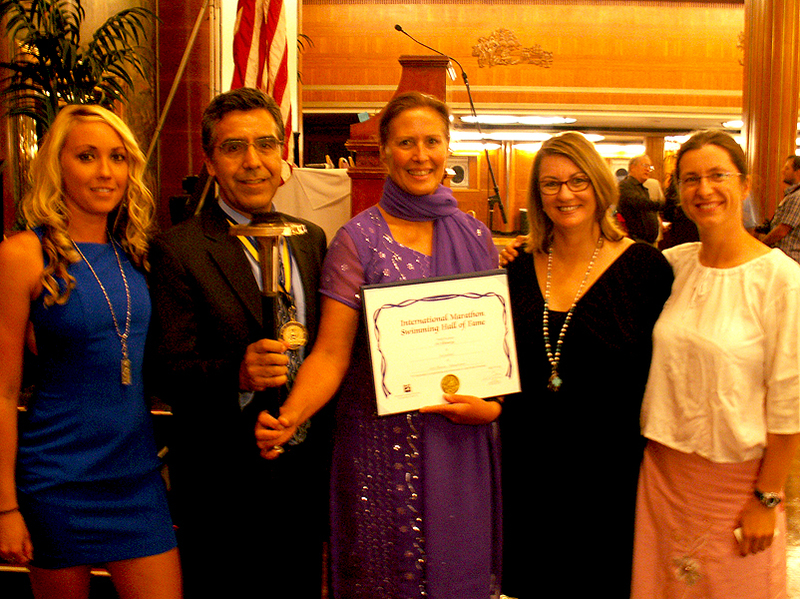 The award presentation will take place at the 2012 Global Open Water Swimming Conference in Long Beach, California. 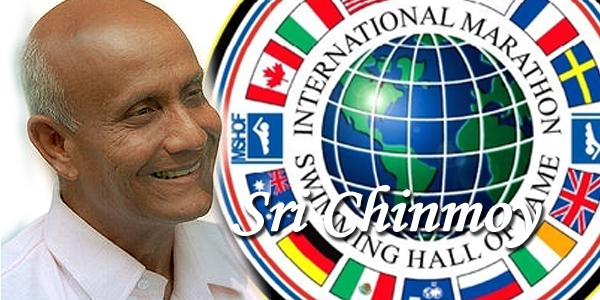 The Sri Chinmoy Marathon Team is known worldwide for its many athletic events, especially in the field of ultra- or endurance events, including the International Zurich Lake Self-Transcendence Marathon-Swim. 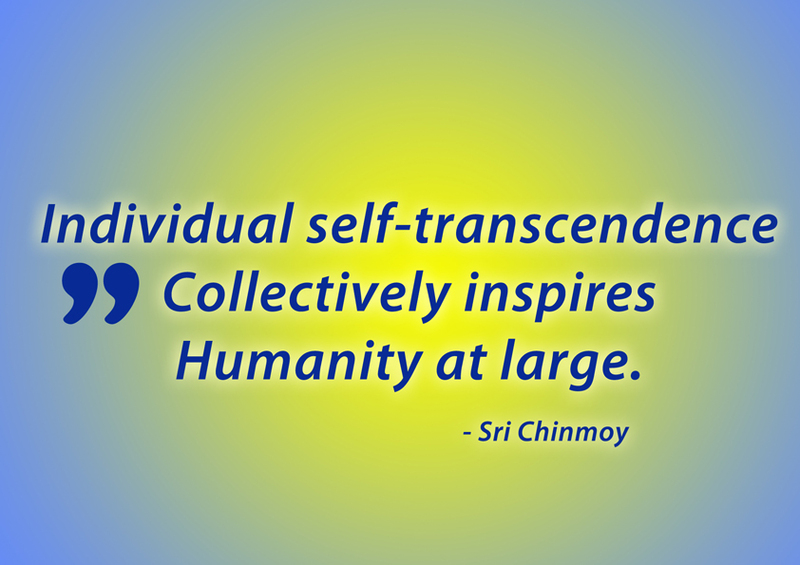 In the spirit of self‑transcendence, his students have completed extraordinary feats of endurance. 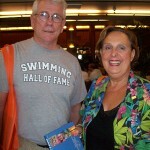 Members of the Sri Chinmoy Marathon Team, who have received many awards, honors and recognitions, have swum the English Channel over forty times solo, and 3 times in relays (see list). 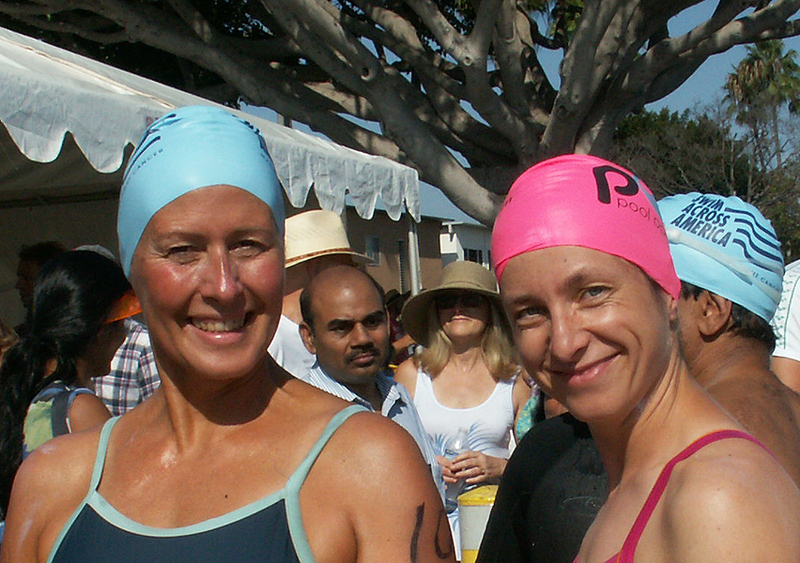 Interestingly, all of the team members are or have been vegetarians for years at the time of their swim and used regular meditation not only as part of their training but also as an integral part of their lifestyle.